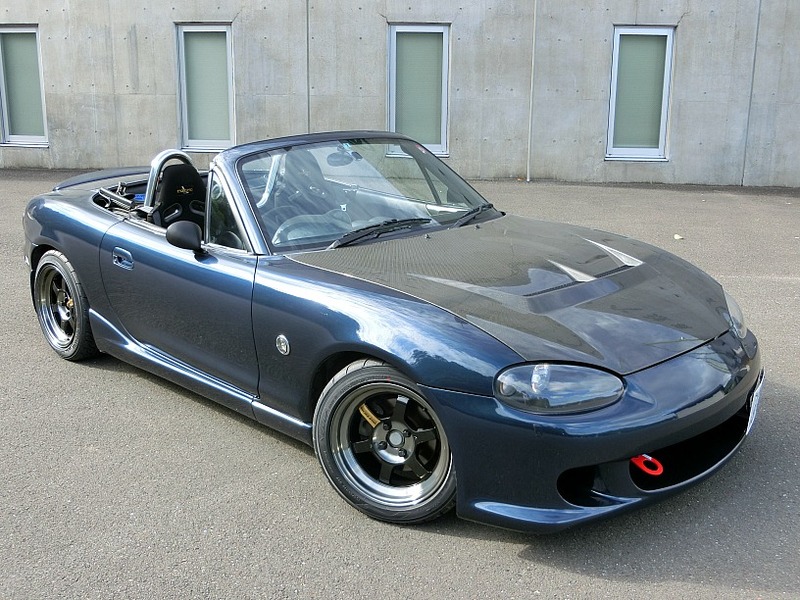 Considering I own an NB Miata, I’m not sure why it’s taken me this long to find a cool one from Minkara. 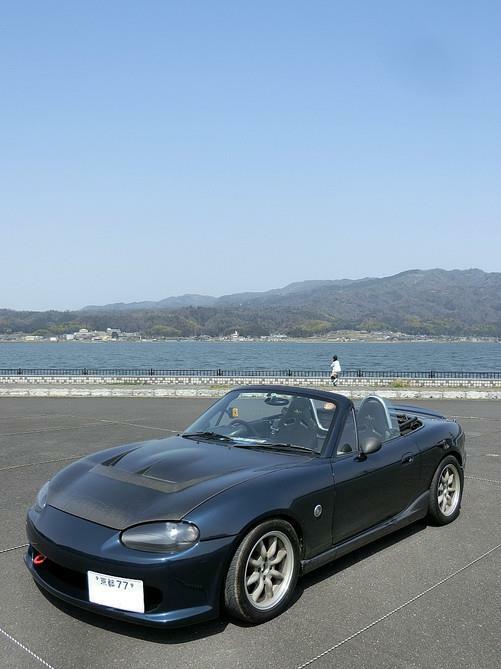 This Roadster is owned by Minkara user Ara. 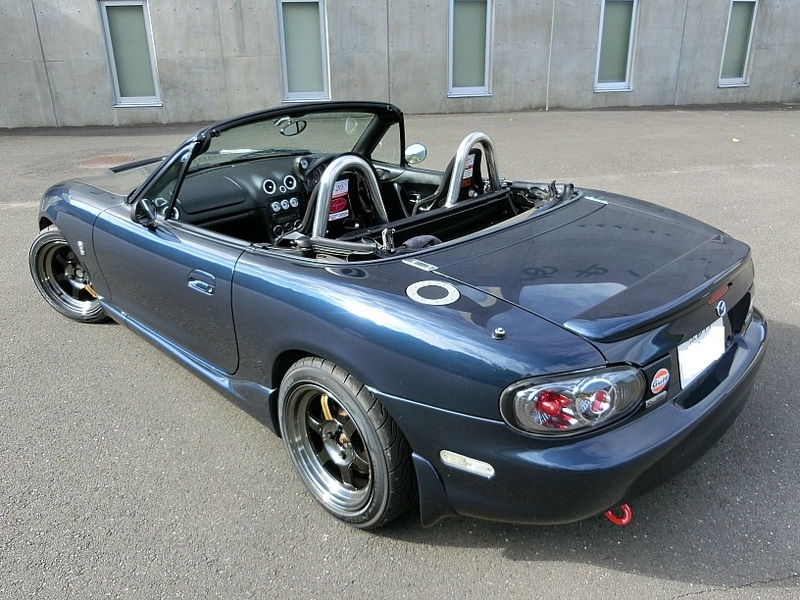 Ara’s Roadster boasts a nice list of modifications to make it both faster, and more pleasant to drive. Here you can see the timeless Volk TE37 wheels, and vented carbon fiber bonnet which stand out. It’s lowered ride height is thanks to a set of Tuckin99 coilovers. In the cockpit you can see the Mazdaspeed seats, Garage Vary cluster surround with gauge pod, Nardi wheel, aluminum vent bezels, and KG Works style bar among others. Rocking it’s alternate wheels, RS Watanabe’s, probably the only wheel other than the TE37 that goes will on just about everything old and new.